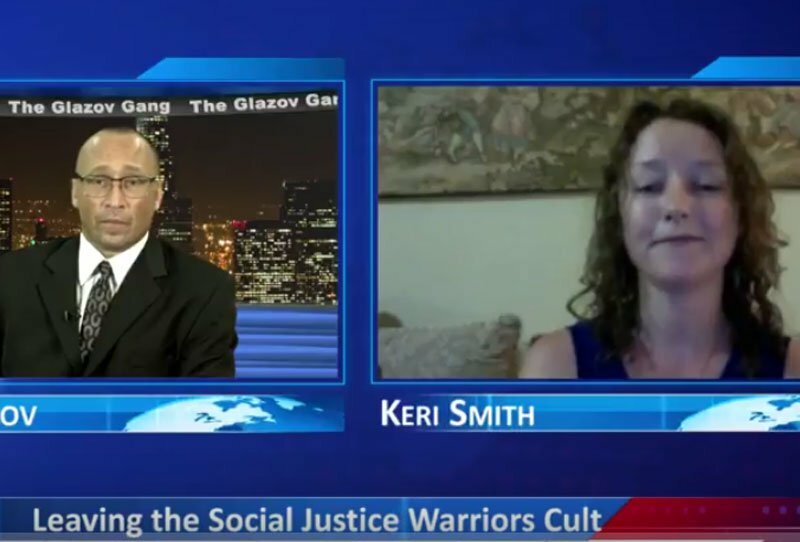 This new edition of The Glazov Gang features Keri Smith, a former Social Justice Warrior. 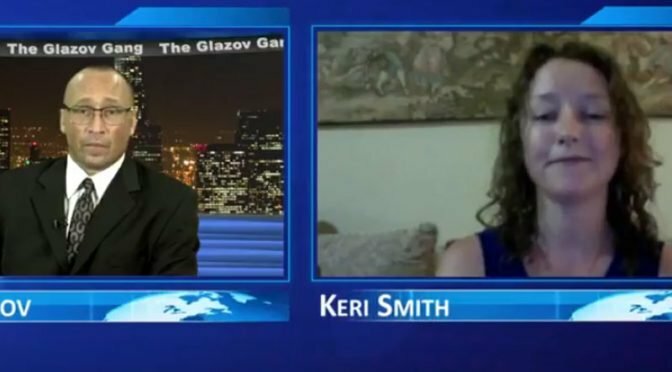 Keri discussed Leaving the Social Justice Warriors Cult, sharing her journey out of a totalitarian echo chamber. And make sure to watch our special episode with John Guandolo, a former FBI agent, combat veteran Marine, and now the President of Understanding the Threat. Excellent interview, Jamie. I read Keri’s piece and added myself to the page for future posts. She is a very insightful and thoughtful young woman!